Good Socks, as pictured. No smell, after washing is not caught. Satisfied with the order. 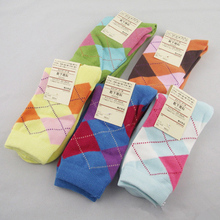 Delivery month in Stavropol, socks of each other different size, smell of motor oil (not critical) the quality is OK!!!! Wash, if shed that will add a review. Cute Socks. Slim x B. Ask store blue and pink complete and he sent them. Thank You Very Much! Good Socks. Color very nice yellow ordered, he is a yellow, like the sun, not poisonous. Very satisfied, quality is very good. Everything is fine. Seller recommend. 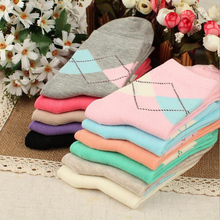 Soft socks, nice, really thought that a little more tightly will but in the summer, early autumn, late Spring-the most! 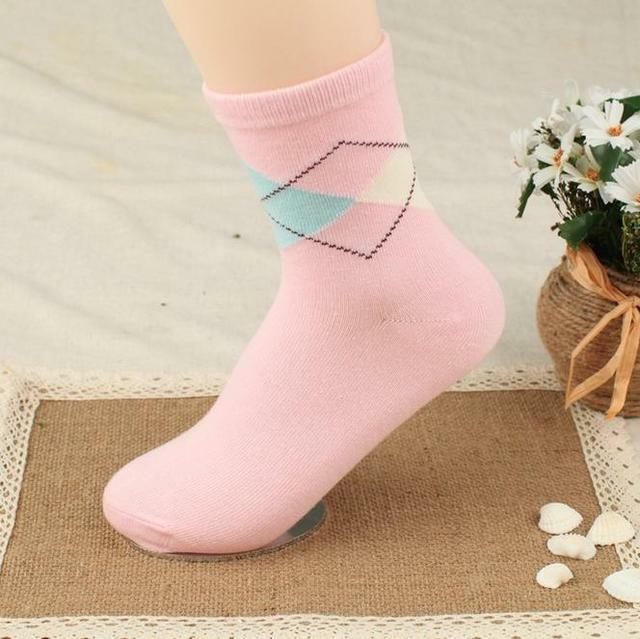 Socks are cute and great! They are on the smaller size to be aware of that (probably for like a US Women's size 6.5 or smaller. Thank you - they will work great! 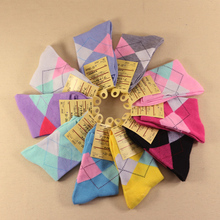 I am very pretty socks cotton second time. Thank you very much 5 *****. Nice design and colors. Soft material. everything is tiptop, Thank you very much. Comfortable socks. My wife loves it. No problem with the store. Fast delivery. WOW!! I RECEIVED IT. THANK YOU VERY MUCH.